Today is the 10th Annual Great California ShakeOut! Remember to Drop, Cover and Hold On at 10:18 am! Visit www.shakeout.org for drills, and other earthquake safety tips. Besides advocating for personal preparedness, ENGEO is working to build a resilient California in lots of ways. We are on the cutting edge of earthquake-resistant design, helping to mitigate earthquake hazards to dams and levees throughout the state and construct the next generation of quake-resistant buildings in every major city. We engineer solutions to mitigate earthquake-driven ground failures like liquefaction and landslides. 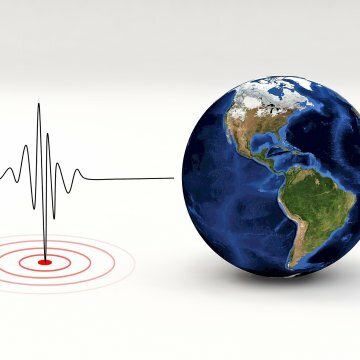 We also advise our clients on deploying technology to respond to Earthquake Early Warnings, which will soon be publicly available in California through the California Office of Emergency Services and the USGS. Curious to learn more about building for earthquakes? Please contact us!